"We Rise by Lifting Others". he ThinkLean Formula Coaching Programme is a 100 day journey in which you will experience the power of weight loss coaching. ThinkLean is NOT about dieting and it’s NOT about fitness. 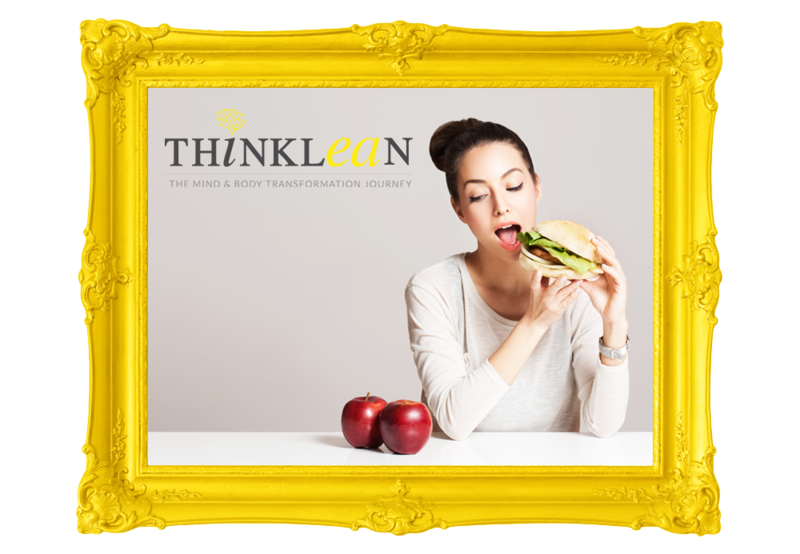 ThinkLean is a 15 week self-discovery journey into the hidden parts of your eating psychology. A journey where you will discover your real relationship with yourself and with food, and where you will learn how to overcome all the roadblocks that stopped you to achieve your desired weight loss goals. 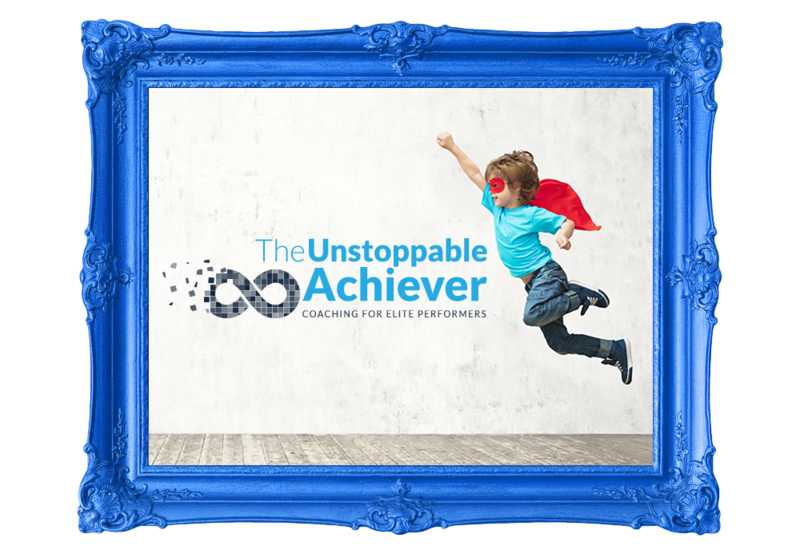 The Unstoppable Achiever, is a powerful 100 day coaching programme, that guarantees you personal and professional life-changing results. In this 15 week journey, you will learn how to refocus on your most important professional and financial goals and dreams. As well as how to achieve them faster and more efficiently than you’ve ever done before. Our mission is to empower and motivate people to make changes that will turn their life around. I have worked with Antonio for over 1 1/2 years during various goal coaching sessions. I can not stress enough how important it is to have an effective coach such as Antonio who has a diligent and focused work ethic. Personally, his coaching sessions assisted in developing myself into a better worker and transformed my approach to personal realities. I say this being cognizant that I have further hurdles to overcome. Antonio is a great listener that infuses principles of accountability and passion for his job during each coaching session. What Antonio offers over other coaches is his adaptability to the client and various cognitive interventions he utilizes. He does not subscribe to the ‘one size fits all’ mentality which is something any future client of his should be grateful for.In one session, I recall applying 3-4 different techniques and interventions! If anyone is considering working with Antonio or pondering coaching for that matter, some gentle words of advice: Be able to step back from your current struggles and develop insight into the situation. This is important to prime yourself to be open to suggestions and ideas from a coach. I mention this as I believe it to be important if any coaching session has a chance of impacting your life beyond what you may have ever expected. During my 6 sessions with Antonio, we focused on Task-management as well as the next steps for my newly formed Business. Antonio’s support as a Coach has enabled my Business to develop much faster than had I worked alone. Antonio has a very genuine nature which made it easy for me to trust him and build rapport. I have the tendency of being quite general with my goals but one of Antonio’s many strengths is his ability to delve deep and ask questions that allow me to be very specific about what it is I wanted to achieve. Antonio was confident in refreshing the questions that he asked me, no two sessions were the same which really helped me to experience my goals and beliefs from a different outlook each time we spoke. I always felt that Antonio was listening attentively to me during our sessions: trusting him 100% enabled me to be completely honest with him. I believe Antonio is a fantastic coach, always encouraging me toward clear and relevant actions. Antonio’s support has been amazing I’m confident that we will work together for many years to come. I have worked with Antonio for some time now and can personally vouch for his excellent motivational skills. He helps you take a different perspective on your life and encourages you to find solutions to challenges we all face. Antonio is easy to talk to and really works hard to get to know you. I strongly recommend him for anyone looking to improve any area of their lives, whether that be weight issues, relationship issues or personal issues. Antonio helps you smash through roadblocks and become a more developed individual. Having to go through a difficult time and not seeing the light at the end of the tunnel, struggling with every area of my life, to the point where not being able to control my emotions and letting it take charge over my life. I was lucky enough to give coaching a chance, something I would never consider before. Antonio started coaching me, it was an eye-opening experience, he helped me to find ways to question certain aspects of my life, at the time I didn’t I know were causing the trigger of it all, within few months of receiving coaching from Antonio I have accomplish so much, the fact that my emotions are not controlling my life, and I am in control of my emotions is a huge breakthrough for me. he has helped me overcome fears I was unaware of and not willing to deal with at that time, he is a fantastic coach, his patience, drive, motivation and commitment to help me achieve my goals, was a mind-blowing experience, I have learnt so much from him, he got me to understand self-development and growth is a process and a way of life, not a short-term goal or a destination, that I need to be willing to invest in myself. I started working with Antonio seven months ago and since doing so have main great gains in with confidence, mentality and general life skills. I would highly recommend Antonio to anyone wanting to improve themselves and hit their personal goals no matter what they are. I didn’t know what coaching was before working with Antonio. I have to admit, I was a bit skeptical at the beginning but, I decided to give it a try. I worked with Antonio for a couple of months and I have to admit, I never achieved so much in a such short-term while I was working with him. Antonio helped me first to clarify all my future business aims and then he helped me to create a clear plan of action in order to actually achieve all my targets. He also helped me become more aware of my inner strengths and actually use those strengths on demand and on purpose! Coaching definitely helped me to move my professional and personal life to the next level and I am grateful that I had the opportunity to work with Antonio. He is very passionate about helping people to become the best version they can be. The motivation I had working with Antonio was out of this world! I am planning to work with him again in the next future! In just my first session with Antonio, he really opened my eyes. Has made me think in a whole different way that’s really helping me already. He also highlighted things I’d never noticed before like the amount I say “but”. Just trying to eliminate this word is making a huge difference. I would highly recommend having a chat with Antonio. I attended the one-day seminar with Antonio. I regularly go to personal development seminars, and this was one of the most valuable seminars. So many self discoveries. Perhaps the most important one was that Antonio helped me realise my greatest values in life. Whether you’re feeling stuck in life or just want to accelerate your performance, Antonio will be able to help you! I would recommend Antonio. He will change your life! 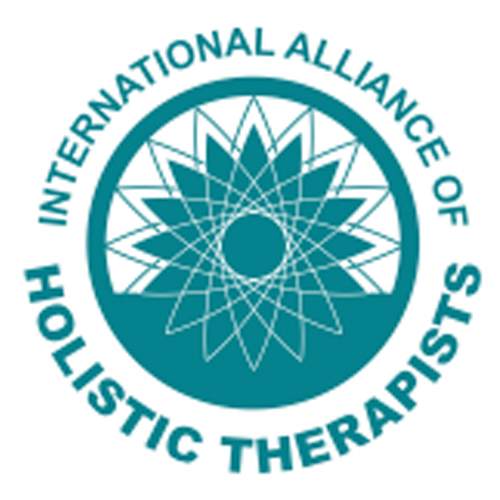 Experience the Power of Life Coaching. 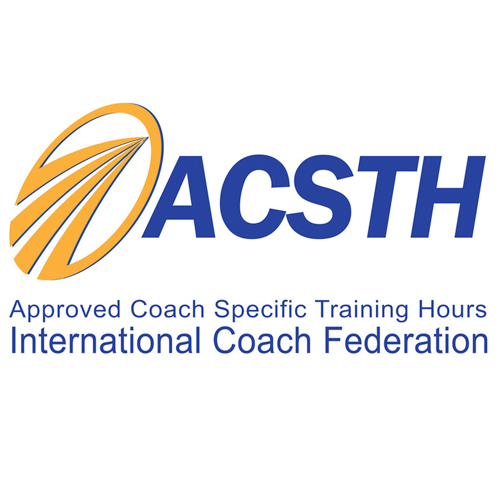 Book now a completely free 1-to-1 60 minute introductory coaching conversation. 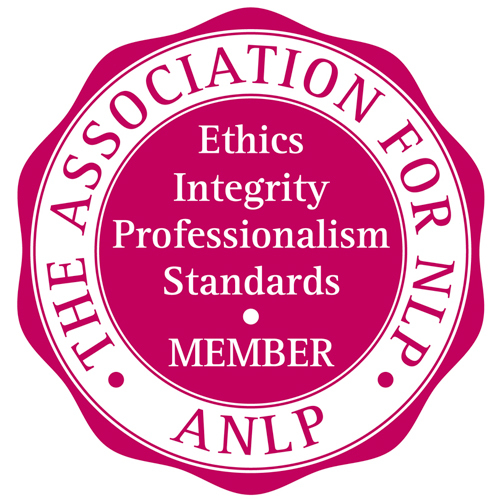 Take the first step to bring your personal and professional life to the next level of achievement. Send us a quick message and we’ll get back to you as soon as we can. 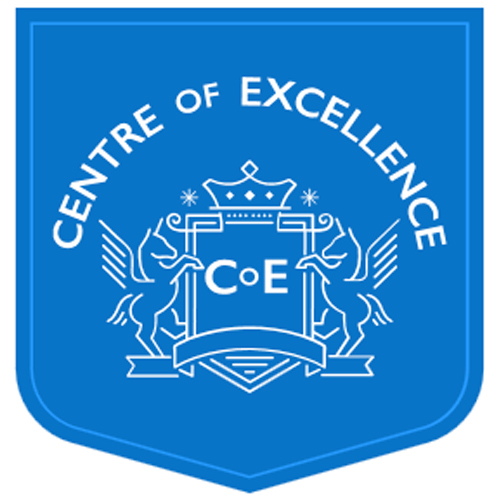 We aim to reply to all enquiries within one working day.